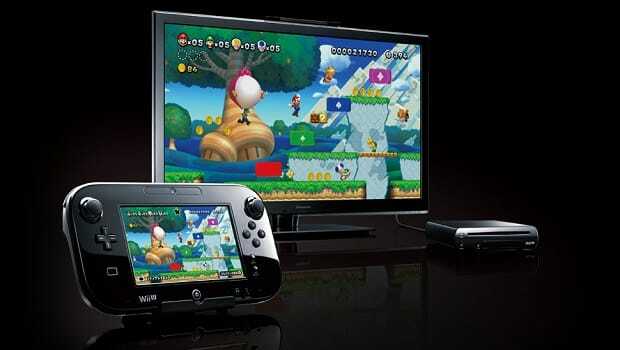 Wii U saw sales of 308,570 units in just two days across Japan, Famitsu reports. Nintendo’s new home console launched across the country on December 8th, with initial sales figures covering up to December 9th. New Super Mario Bros. U led software sales, with 170,653 units, with Monster Hunter 3 Ultimate (110,159 units) and Nintendo Land (78,461) following.